A few years ago, blogging for another consonant-heavy literary magazine, I put my Comparative Literature degree to use in compiling a series of reading lists (Readings for Revolution and Readings for the Next Intifada, for example) composed to serve as introductions to various countries and conflicts in the Middle East. Since then, I’ve done my best to keep up with recent trends in Hebrew and Arabic literature and have discovered a couple writers who might merit a revision of said lists (the Libyan novelist Hisham Matar, for example). But it has been a long time since I came across a book that helped me see the Middle East with fresh eyes. 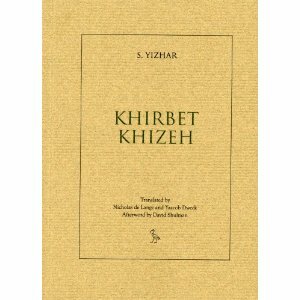 It has been a long time since I’ve read a novel as searing and immediate as S. Yizhar’s Khirbet Khizeh. It’s particularly amazing that the book remains so urgent more than sixty years after it was first published, in the aftermath of the 1948 war known to Israelis as the War of Independence and to Palestinians as al-Nakba. In his afterward to the book’s English translation, Hebrew University professor David Shulman writes that “Khirbet Khizeh is a canonical text, a masterpiece of modern Hebrew prose and, in theory, still an optional part of the standard curriculum in Israeli high school.” A lyrical, meditative account of one of the most important and mythologized moments in Israeli history, the novel echoes with sounds of Babel, Joyce, and the prophets. Take, for example, the unflinching honesty of this passage, in which the narrator and his army unit enter a Palestinian village called Khirbet Khizeh. It was the first day of my first Advanced Fiction workshop. Everyone was fiddling with their pens and eyeing each other across the long oak table. As she handed out syllabi, our professor extolled the virtues of experimentation and articulated a staunchly ecumenical approach to writing. With one exception, of course. 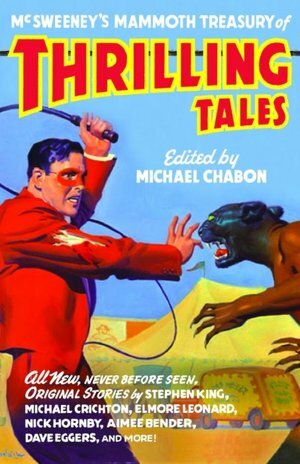 If any of us were interested in writing science fiction, fantasy, or mystery, she would be happy to introduce us to her dear friend over at MIT, who knew everything there was to know about genre fiction. The implication was loud and clear: some of her best friends wrote genre fiction, but such work was not welcome in this Advanced Fiction workshop. At that point, my own writing was about as far from genre as one could imagine. Still, the comment struck me as unnecessarily discriminatory, particularly in a creative writing department that so prided itself on experimentation. I’m still not entirely sure why the professor felt compelled to articulate this bias (especially after hand-picking the class), though I imagine it had something to do with strengthening the bulwarks between high and low culture. Dear reader, I did not intend to get the audio book. 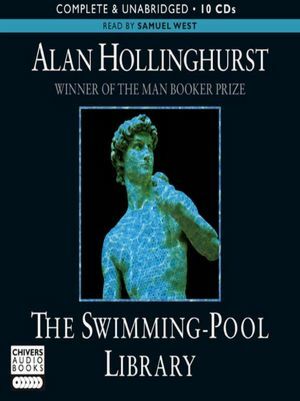 When I walked into the Berkeley Public Library a few months ago, looking for a copy of Alan Hollinghurst’s first novel, The Swimming Pool Library, I don’t think I had intentions toward any particular format. If pressed at the time to reveal my implicit biases, I would probably have said I was looking for a physical, bound paper-and-cloth book, a book-book. 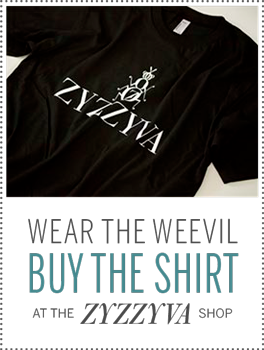 (For the sake of simplicity, I will refer to such objects as “books”). 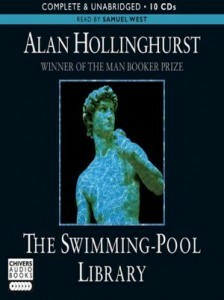 Unfortunately, The Swimming Pool Library and The Line of Beauty—Hollinghurst’s Booker prize-winning fourth novel—were both checked out, each with many holds. But the audio versions were available. Without thinking much of it, I checked them out, loaded them onto my iPod and started listening. Although audio books have been around for years, decades actually, the medium seems in recent months to have taken hold of the popular imagination. 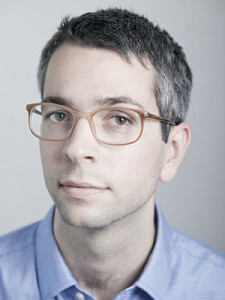 Public Affairs publisher Peter Osnos recently predicted a resurgence of audio books on The Atlantic website. And a few months ago the New York Times Book Review ran a pair of essays on audio books (alongside audio book ads from nearly every major publisher). In one of these pieces, John Schwartz defends himself against those friends who think he is “settling for a kind of second-rate reading” by exploring the possibility that he might be “wired for sound.” In his essay, James Parker historicizes the conflict between literature that appeals to the ear and that which appeals to the eye, pivoting on Oscar Wilde’s wonderful and very relevant quote: “Since the introduction of printing, there has been a tendency in literature to appeal more and more to the eye, and less and less to the ear which is really the sense which, from the standpoint of pure art, it should seek to please, and by whose canons of pleasure it should abide always.” Although interesting, these essays (and most other essays I have read on the subject) ignore the simplest, and I think most important factor in all this, the pleasure of listening to a story. Now, I’m not one to bash the physical book—I’m prepared to start printing my own if publishers, in some dystopian future, see fit to switch entirely to e-books—but I also won’t deny the unique sense of enjoyment I experienced when I popped in my earbuds and started listening to The Swimming Pool Library. Luis Alberto Urrea is an amazing writer. 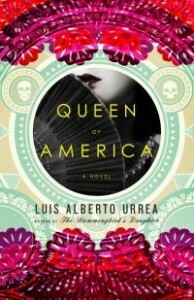 The beloved, multi-prize winning author of novels, nonfiction, and poetry, Urrea’s most recent book, Queen of America, is (as I wrote in a review that appeared in yesterday’s San Francisco Chronicle) “at once magical and corporeal, grounding and transporting. … The compelling true story of a young woman caught between worlds, between her childhood in Mexico and her adulthood in the United States, between the spiritual world and the material world.” But here I want to discuss Urrea’s reading, his ability to transfix an audience through the spoken word. The first time I came across Luis Alberto Urrea’s name was last summer. After hearing Urrea read at a writers’ conference, one of my friends posted a raving status update on Facebook, something along the lines of: Luis Alberto Urrea just melted my face off. 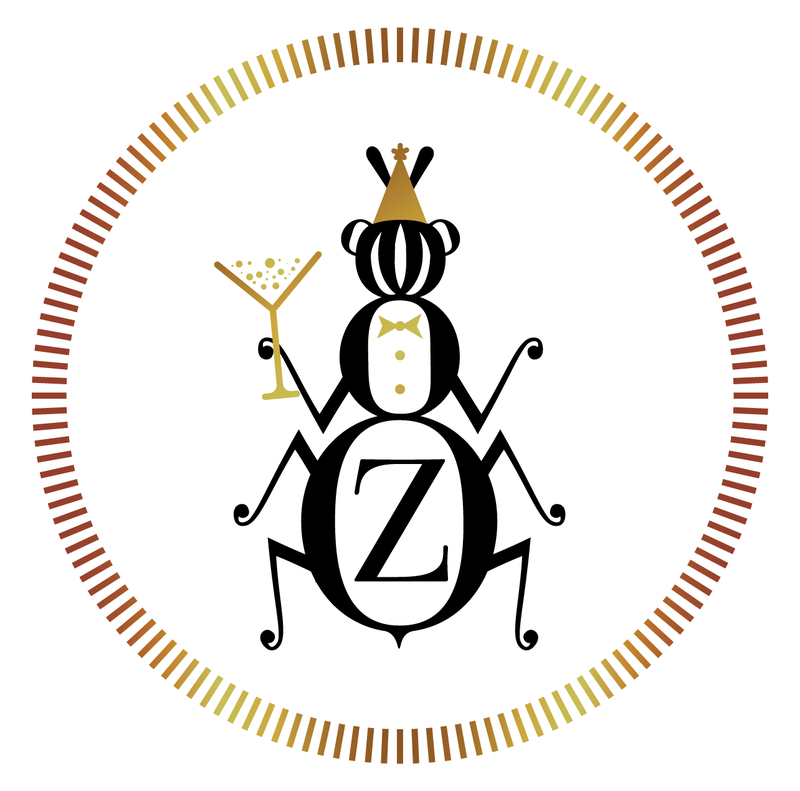 A couple weeks later, another writerly friend wrote, also on Facebook, that we are all but ants in the world of Luis Alberto Urrea. A month after later, a third friend told me that Urrea’s readings are the ideal she aspired to one day achieve, and I thought: either Urrea’s publisher is running a highly successful guerilla social media marketing campaign or he is an amazing public speaker. Whether the performance takes the form of Urrea’s animated raconteuring, the urgent torrent of Deb Olin Unferth and Ben Marcus, D.A. Powell’s sly sledgehammer, or Matt Bell’s poetic incantation, a good reading is memorable and inspiring. And if a reading inspires someone to pick up a book they might not have otherwise, what’s wrong with that? A few weeks back The New York Times book critic Dwight Garner wrote an essay for the Riff section of the magazine titled “Dear Important Novelists: Be Less Like Moses and More Like Howard Cosell.” Essentially, Garner wants important novelists to write faster, to be less like Moses “handing down the granite tablets every decade or so to a bemused and stooped populace” and more like “color commentators, sifting through the emotional, sexual and intellectual detritus of how we live today.” The essay ends with a warning to these important novelists: “If you and your peers wish to regain a prominent place in the culture, one novel a decade isn’t going to cut it.” One might take Garner to task for his rather narrow view of literature-as-sieve (similar to Jonathan Dee’s assertion that “a novel is a document of consciousness”) or for pressuring authors to write beyond their abilities, but the aspect of the piece I found most objectionable was its focus on big important novelists writing big books. By framing the argument as a choice between Moseses (Jonathan Franzen, Jeffery Eugenidies, David Foster Wallace, Donna Tartt) and Cosells (Joyce Carol Oates, John Updike, Saul Bellow) Garner bypasses a whole swath of writers: those craft-conscious gem polishers such as Julie Otsuka, whose second novel, The Buddha in the Attic, was just named a finalist for the National Book Award. 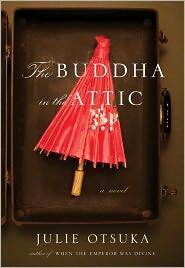 Weighing in at fewer than 130 pages, The Buddha in the Attic is, first and foremost, a work of incantatory beauty. Told mostly in the first-person plural, the novel narrates the stories of a group of Japanese “picture brides,” brought to the United States in the early twentieth century to marry Japanese American men they had never before met. “On the boat we were mostly virgins,” the book begins. 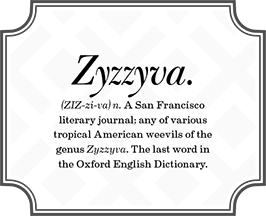 “We had long black hair and flat wide feet and we were not very tall.” In the hands of a less skillful writer, the first-person plural might become a kind of crutch or pose. Otsuka, however, handles the form with the deft and simple care of a master craftswoman. In her hands, the first-person plural becomes a perfect medium for conveying the multifarious experience of the picture brides. In the past ten years Otsuka’s first novel, When the Emperor Was Divine, has already become a favorite text in high school classrooms and college seminars. To watch the book catching on with teachers and students, The New York Times marveled, “is to grasp what must have happened at the outset for novels like Lord of the Flies or To Kill a Mockingbird or A Separate Peace. 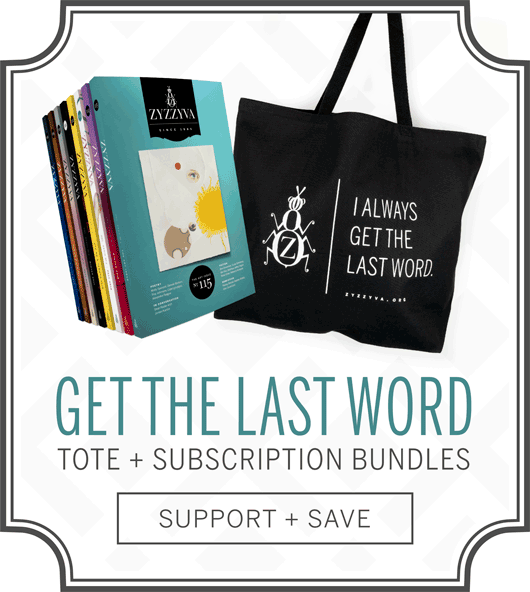 There was a time when they, too, were just being discovered, just finding their way into what might be called the canon of scholastic literature.” It’s easy to imagine The Buddha in the Attic catching on in this same way. Julie Otsuka may not be featured on the cover of Time Magazine, her face may not grace any billboards in Times Square, but her books will likely be read, discussed, and cherished many years down the road, when Freedom and The Marriage Plot may well be forgotten. Michael David Lukas is the author of the novel The Oracle of Stamboul (Harper Perennial), which was recently released in paperback.